Poster for July Vouched Presents! My buddy Jeremy Albert has mad skills. 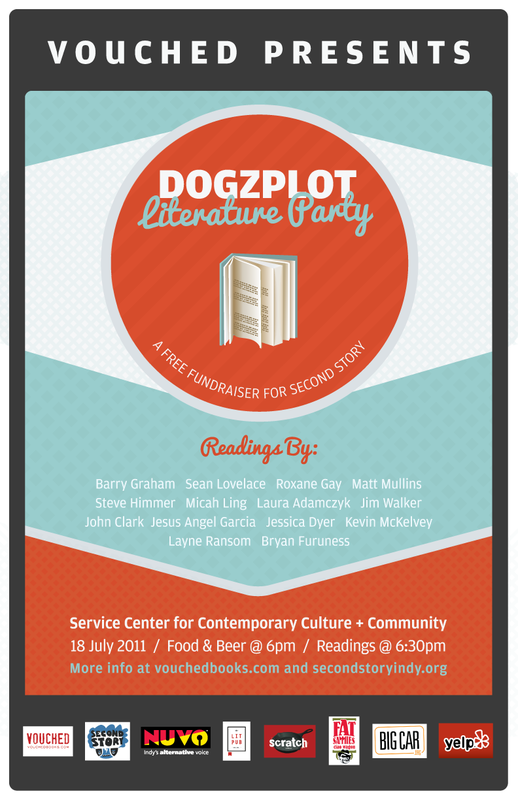 You’re coming to this reading, right? ← Last Day to Vote for Big Car!